Gridsum Holding Inc., a leading provider of cloud-based big-data analytics and artificial intelligence (“AI”) solutions in China, today announced that it has renewed its contract with SAIC Volkswagen Automotive Co Ltd. (“SAIC VW”), an automobile manufacturing company headquartered in Anting, China and a joint venture between Volkswagen Group and SAIC Motor. SAIC VW engaged Gridsum in 2016 to transform their digital marketing strategies and stay abreast of market trends by monitoring their official website and digital media placements using Gridsum’s cutting-edge Marketing Automation Suite. 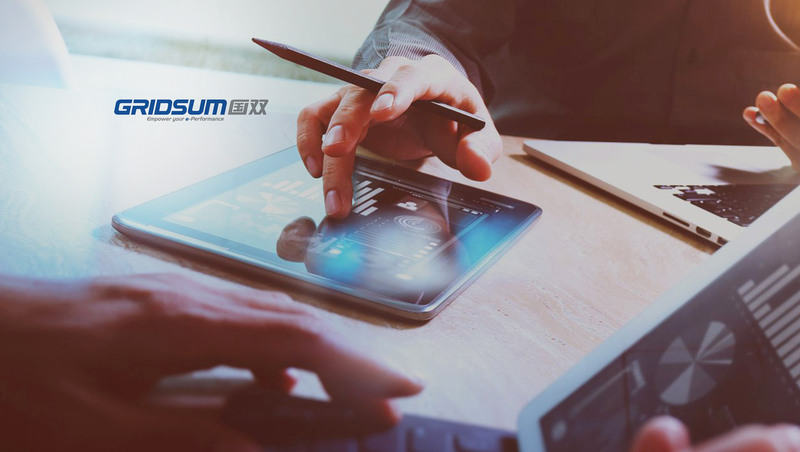 Leveraging its big data analysis and AI-driven marketing and sales intelligence technology, Gridsum’s Marking Automation Suite optimizes digital media monitoring and advertising placements to increase conversion rates, efficiently place bids to improve advertising efficiency and lower labor costs.